These days people are buying from web more than from physical shops, it is therefore imperative that you get a dominating presence online. The way to do it right is by launching an e-store that exhibit your products in most appealing and accurate manner. Our ecommerce web solution starts from advising the appropriate shopping cart for you to its whole facets of management up to back office assistance. Your ecommerce website is the identity you enjoy in the online world. An amateurish level of site with cluttered design and scattered products listed in inappropriate categories can do more damage that you can ever imagine. We have the best breed of designers and developers with us who are specifically trained to craft ecommerce websites. We know that ecommerce website creation differs significantly from normal website creation. Hence, there is an exclusive team solely dedicated for the purpose. Our years of experience and great level of expertise will surely reflect in all the works we do. The team with us is comfortable working to achieve even the toughest of projects. Magento is a widely accepted e-store software because of its innumerable upsides. However, it not everyone’s cup of tea to assure that they are properly made use of. 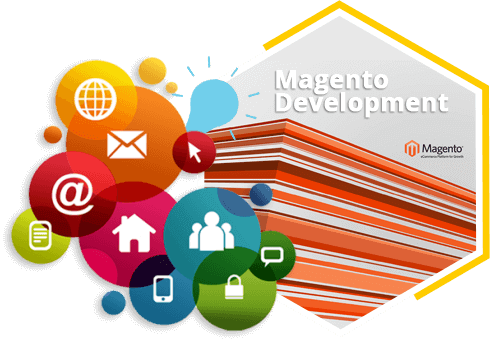 Once you reach us with your requirements related to Magento development, we without any delay study your business carefully and kick start the work. No matter how intricate requirements you have, we are accomplished to perform par beyond your expectations. Communicate to us precisely about your requirements and we will always see to it that you never have to repent for relying on us. Intellect Outsource is the right company to which you can outsource all your requirements related to OpenCart Development. See your business emerge to pinnacle of success with our professional and strategic OpenCart Development solutions. We have numerous packages to suit varying needs of all types of businesses. Contact us to know more.
" 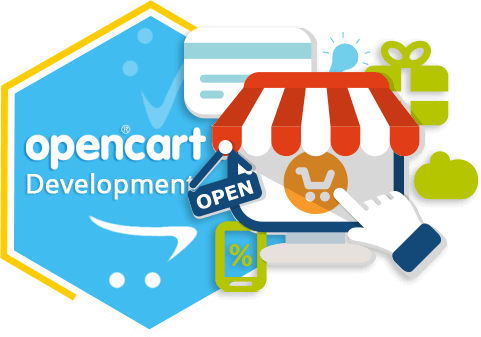 Our expert opencart developer and opencart designers team here is passionate about designing, developing, hosting and maintaining Opencart websites. "